Chad has been informative, knowledgeable and great to work with. Chad is fantastic. Prompt. Explains everything. Great work. 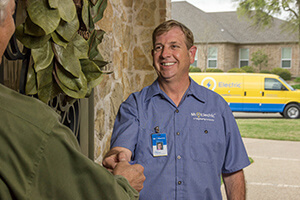 Professional, friendly, and knowledgeable electrician. He was very patient with my questions and did a great job explaining everything.